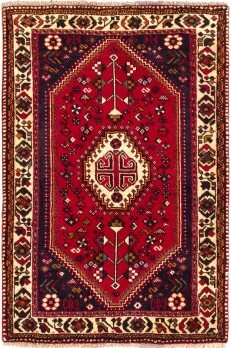 One of the best ways to make your home a unique place in the world is to choose a nomadic carpet since there is not one like another. 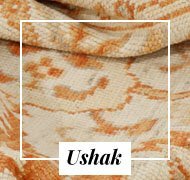 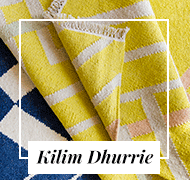 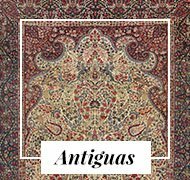 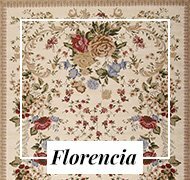 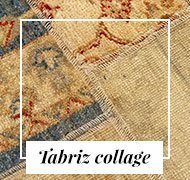 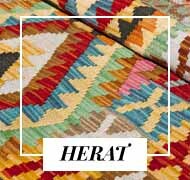 These rugs are always woven by hand and a lot of time is dedicated so that each of them is finished with a perfect finish. 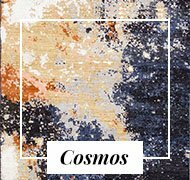 They are all unique and are not manufactured in series, so if you decide to buy a nomad carpet you will take with you an exclusive piece! 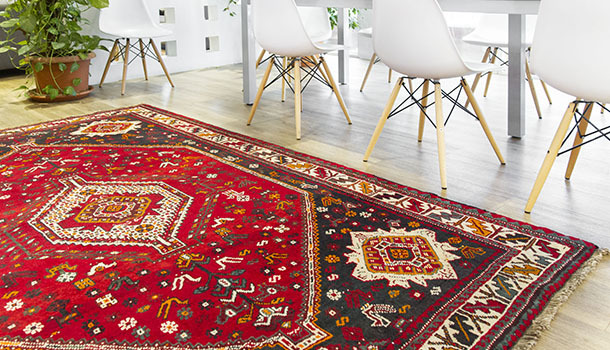 Currently in the Eastern countries there is a part of the nomadic population, which lives from the breeding of sheep and the manufacture of carpets, which they later sell in the bazaars. 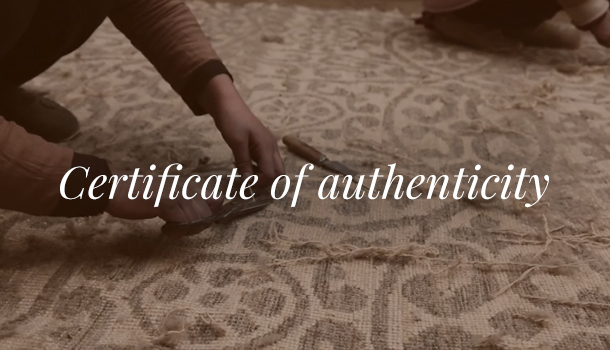 These carpets are knotted by hand, with the native wool, conserving the most traditional designs and colors, transmitted from generation to generation. 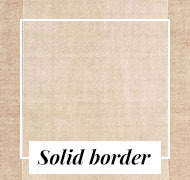 In general, their motifs are geometric, inspired by the environment. 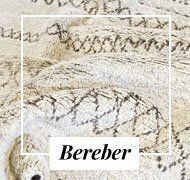 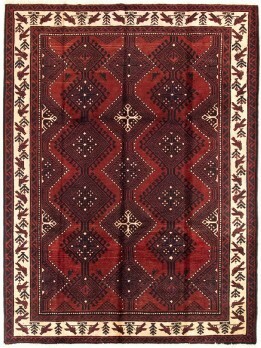 As they are not woven in the factories, they do not work on a pattern but their designs are made by memory. 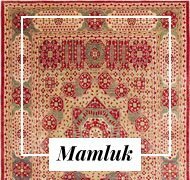 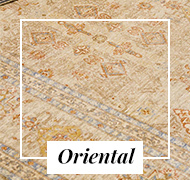 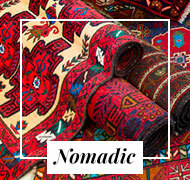 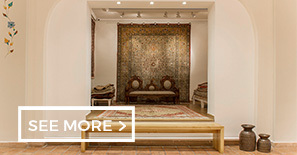 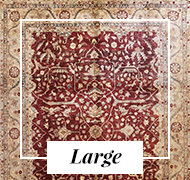 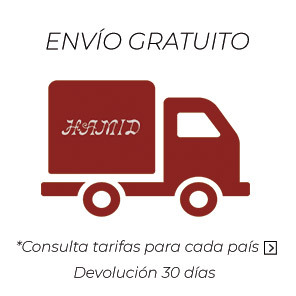 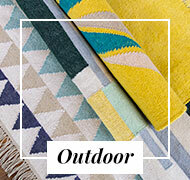 Nomad carpets take their name from the city of the bazaar where it is marketed. 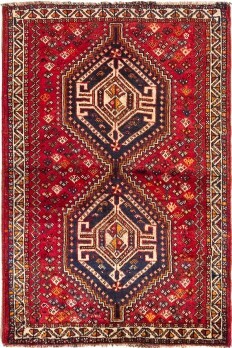 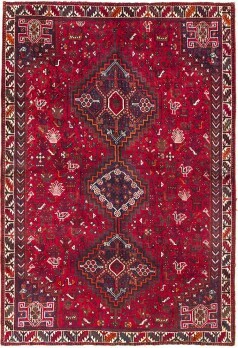 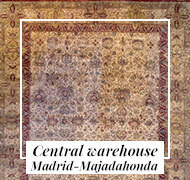 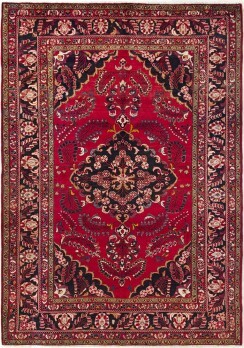 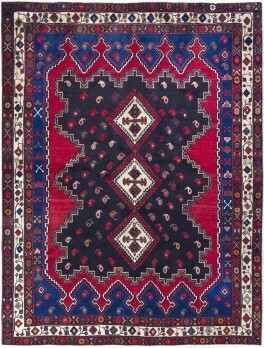 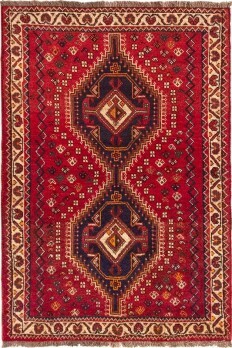 For example, the Shiraz, Hamadan or Baluch (Baluchistan) carpets take their name from these cities or regions. 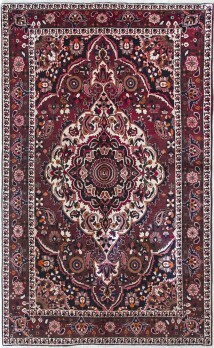 They are very resistant carpets, is used in areas of much traffic, in bedrooms and living rooms. 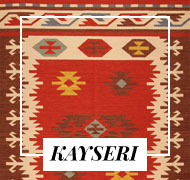 Predominate bright and strong colors. 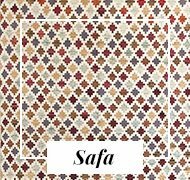 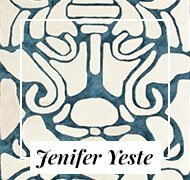 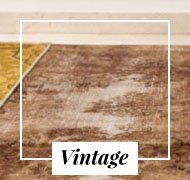 These carpets are striking, unique, outstanding and will give light and joy to the corner of the house where you place it. 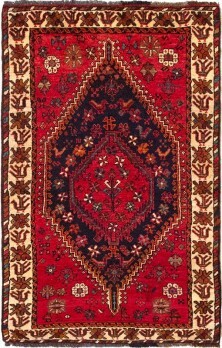 If a nomadic carpet is well cared, it can accompany you for the rest of your life.